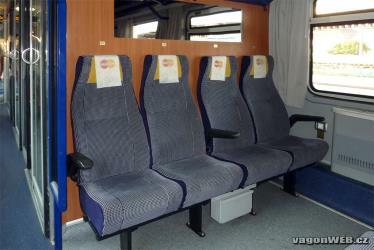 What is the cheapest way to get from Cluj-Napoca to Slanchev Bryag? 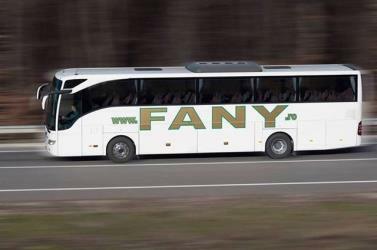 The cheapest way to get from Cluj-Napoca to Slanchev Bryag is to train and bus via Bucharest which costs $40 - $70 and takes 17h 12m. What is the fastest way to get from Cluj-Napoca to Slanchev Bryag? 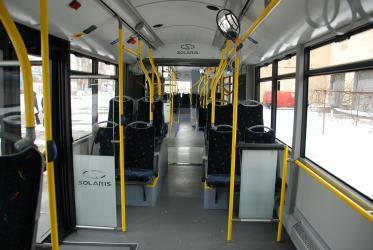 The quickest way to get from Cluj-Napoca to Slanchev Bryag is to fly and bus which costs $55 - $130 and takes 10h 5m. 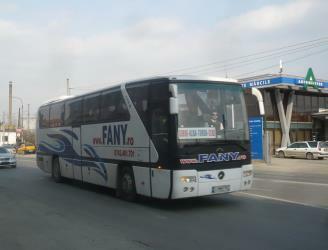 Is there a direct bus between Cluj-Napoca and Slanchev Bryag? 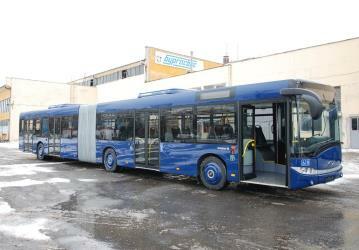 No, there is no direct bus from Cluj-Napoca to Slanchev Bryag. 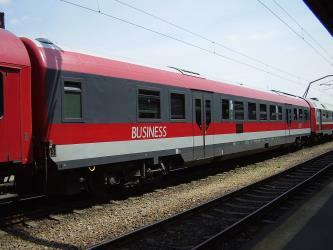 However, there are services departing from Cluj-Napoca and arriving at Sunny Beach via București and Varna. 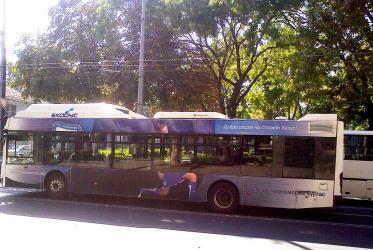 The journey, including transfers, takes approximately 15h 55m. How far is it from Cluj-Napoca to Slanchev Bryag? The distance between Cluj-Napoca and Slanchev Bryag is 557 km. The road distance is 802 km. 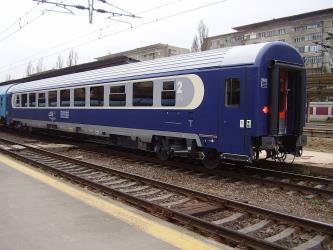 How do I travel from Cluj-Napoca to Slanchev Bryag without a car? The best way to get from Cluj-Napoca to Slanchev Bryag without a car is to bus via Bucharest which takes 15h 55m and costs $50 - $65. How long does it take to get from Cluj-Napoca to Slanchev Bryag? 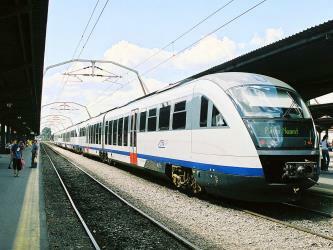 It takes approximately 15h 55m to get from Cluj-Napoca to Slanchev Bryag, including transfers. 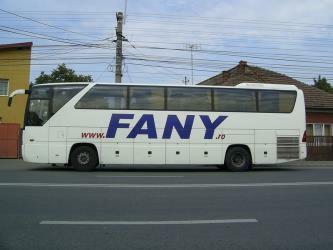 Where do I catch the Cluj-Napoca to Slanchev Bryag bus from? 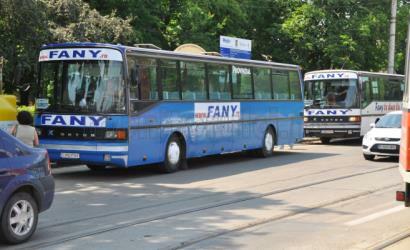 Cluj-Napoca to Slanchev Bryag bus services, operated by Tur Cento Trans, depart from Cluj-Napoca station. How long is the flight from Cluj-Napoca to Slanchev Bryag? The quickest flight from Cluj-Napoca Airport to Bucharest Otopeni Airport is the direct flight which takes 45m. 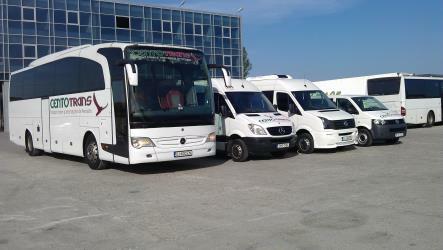 Where does the Cluj-Napoca to Slanchev Bryag bus arrive? 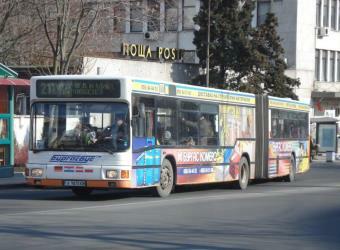 Cluj-Napoca to Slanchev Bryag bus services, operated by Avtoekspres, arrive at Sunny Beach station. Can I drive from Cluj-Napoca to Slanchev Bryag? Yes, the driving distance between Cluj-Napoca to Slanchev Bryag is 802 km. It takes approximately 10h 37m to drive from Cluj-Napoca to Slanchev Bryag. 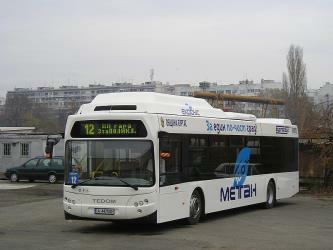 What companies run services between Cluj-Napoca, Romania and Slanchev Bryag, Bulgaria? 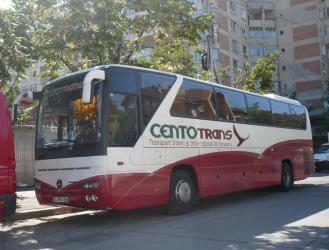 You can take a bus from Cluj-Napoca to Slanchev Bryag via București and Varna in around 15h 55m. Rome2rio's Travel Guide series provide vital information for the global traveller. Read our range of informative guides on popular transport routes and companies - including Which side of Niagara Falls should I choose (and how do I get there)?, 5 delightfully under-the-radar French towns you need to visit and How to get from London City Airport into central London - to help you get the most out of your next trip. Which airlines fly from Cluj-Napoca Airport to Bucharest Otopeni Airport? Blue Air and Tarom offer flights from Cluj-Napoca Airport to Bucharest Otopeni Airport. Where can I stay near Slanchev Bryag? There are 3165+ hotels available in Slanchev Bryag. Prices start at $26 USD per night. How do I get to Cluj-Napoca (CLJ) Airport from Cluj-Napoca? 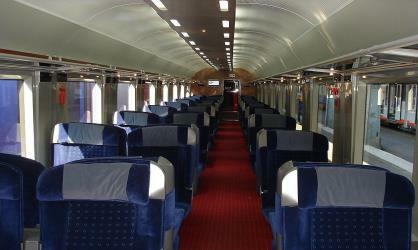 The best way to get from Cluj-Napoca to Cluj-Napoca Airport is to train which takes 14m and costs $1. 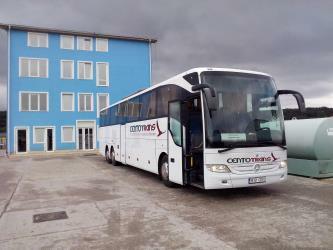 Discover how to get to attractions and hotels near Pomorie. Nesebar is an ancient city and one of the major seaside resorts on the Bulgarian Black Sea Coast, located in Burgas Province. It is the administrative centre of the homonymous Nesebar Municipality. Often referred to as the "Pearl of the Black Sea", Nesebar is a rich city-museum defined by more than three millennia of ever-changing history. The small city exists in two parts separated by a narrow man-made isthmus with the ancient part of the settlement on the peninsula (previously an island), and the more modern section (i.e. hotels, later development) on the mainland side. The older part bears evidence of occupation by a variety of different civilisations over the course of its existence. The Church of Christ Pantocrator (Bulgarian: църква „Христос Пантократор“, tsarkva „Hristos Pantokrator“ or църква „Христос Вседържател“, tsarkva „Hristos Vsedarzhatel“, Byzantine Greek: Ναός Χριστού Παντοκράτωρος) is a medieval Eastern Orthodox church in the eastern Bulgarian town of Nesebar (medieval Mesembria), on the Black Sea coast of Burgas Province. Part of the Ancient Nesebar UNESCO World Heritage Site, the Church of Christ Pantocrator was constructed in the 13th–14th century and is best known for its lavish exterior decoration. The church, today an art gallery, survives largely intact and is among Bulgaria's best preserved churches of the Middle Ages. The Church of St. Stephen (Bulgarian: Свети Стефан, Sveti Stefan) is a former Orthodox Church in Nessebar, Eastern Bulgaria, which is now turned into a museum. It is part of architectural and historical reserve in the city, which is part of the UNESCO World Heritage site and one of the 100 national tourist sites. The building consists of a three-nave basilica with dimensions 12.1 x 9.5 m, and served as the cathedral church of the metropolitan center in the province of Nessebar. Kuban Resort and Aquapark is a 4-stars hotel with integrated aquapark and at 80 meters the highest building in Bulgarian Sunny Beach resort. It is also the 18th highest building in Bulgaria. Rome2rio makes travelling from Cluj-Napoca to Slanchev Bryag easy. Rome2rio is a door-to-door travel information and booking engine, helping you get to and from any location in the world. 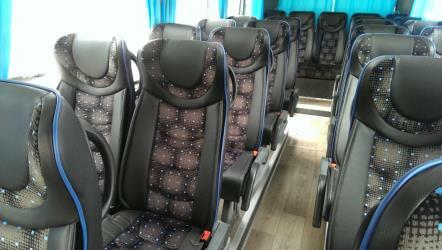 Find all the transport options for your trip from Cluj-Napoca to Slanchev Bryag right here. Rome2rio displays up to date schedules, route maps, journey times and estimated fares from relevant transport operators, ensuring you can make an informed decision about which option will suit you best. Rome2rio also offers online bookings for selected operators, making reservations easy and straightforward.